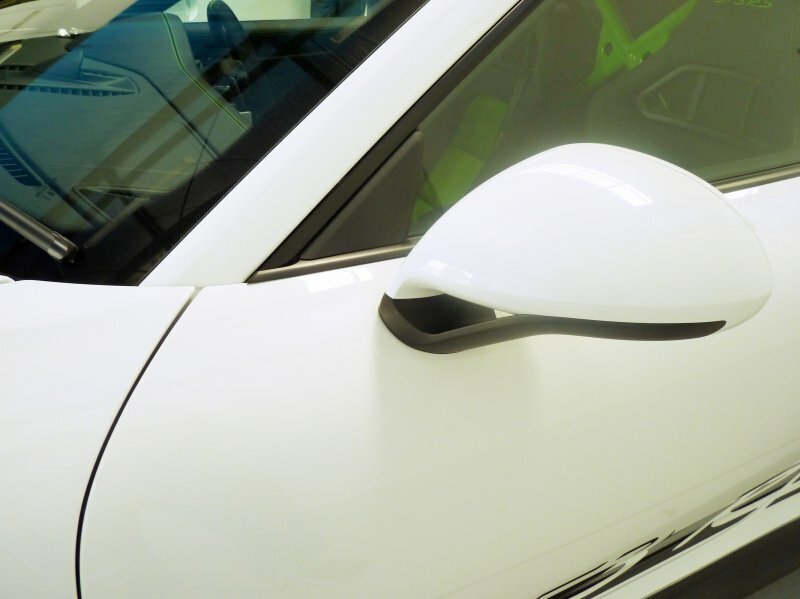 Winguard are South Australia's Car Paint Protection Film Experts. Our highly trained staff take immense pride in their work. 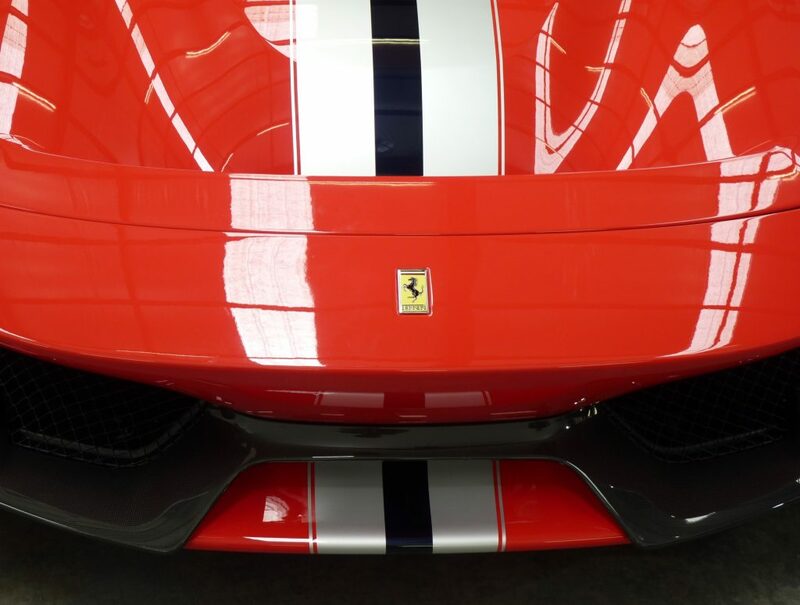 Our film is applied to some of Australia's most exotic cars. Winguard is trusted by many of Adelaide's prestige dealerships & body repair shops to install & maintain PPF on their clients vehicles.